List of places to Invest in Anand Nagar, Gwalior | Residential Localities to Buy Properties in Anand Nagar, Gwalior. 1 BHK Flats for sale in Morar Cantt. 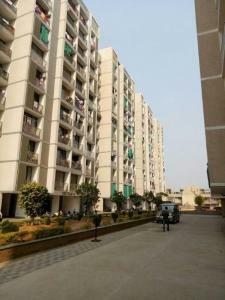 2 BHK Flats for sale in Morar Cantt. 3 BHK Flats for sale in Morar Cantt.